Purchase a personal use DVD to view at home. Includes use by non-profit organizations with less than 15 employees for in-house viewings by staff only. Purchase the DVD for University and Non-Profit viewings. You can use the free YATO educational toolkit to facilitate discussion and encourage social change in your community. *The public screening license is for non-commercial purposes only. You may charge a fee only to cover the costs of hosting the screening event. 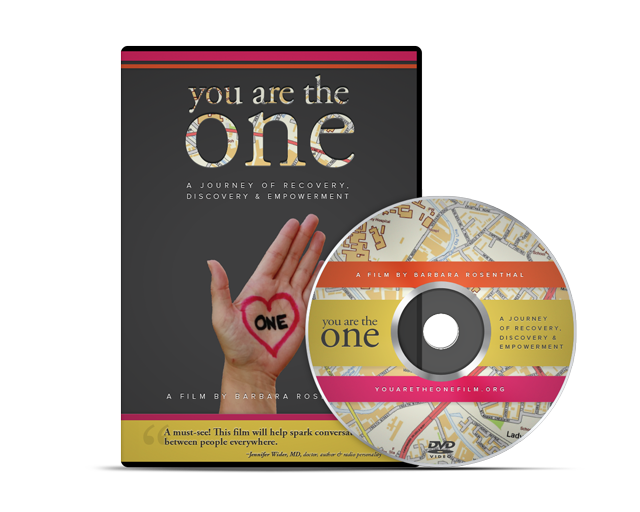 For questions about the film and purchasing please email info@onestudent.org. A portion of the film sale proceeds benefit One Student.